Daylight Xtra Lens Pack of 2 additional silicon suction lenses. 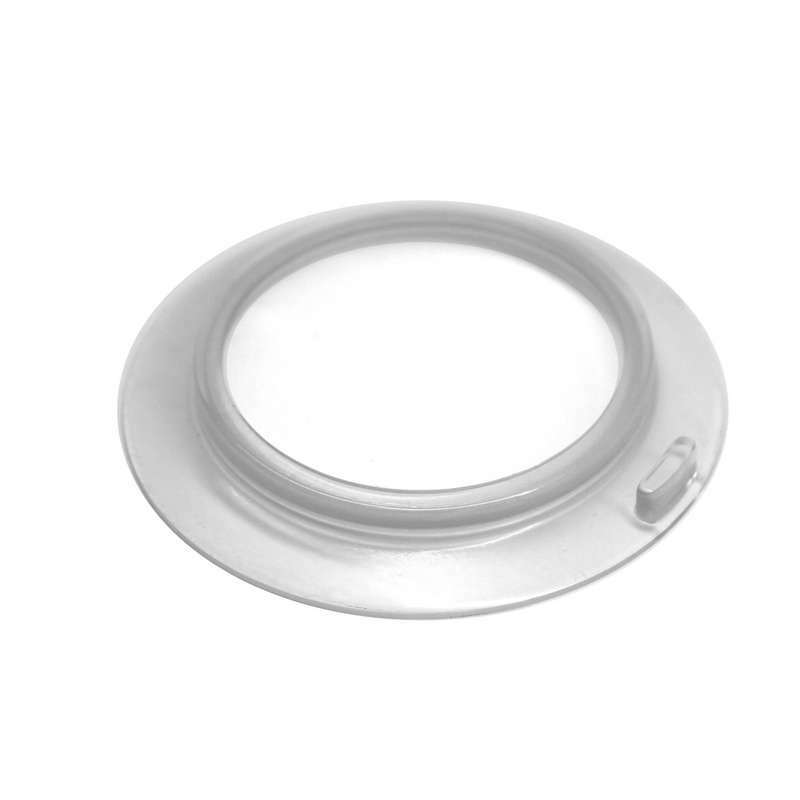 Wet down the suction mount and increase the scope of your magnifying lamp. 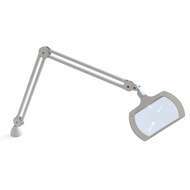 Ideal for use with the new Daylight Quadra Magnifying Lamp. 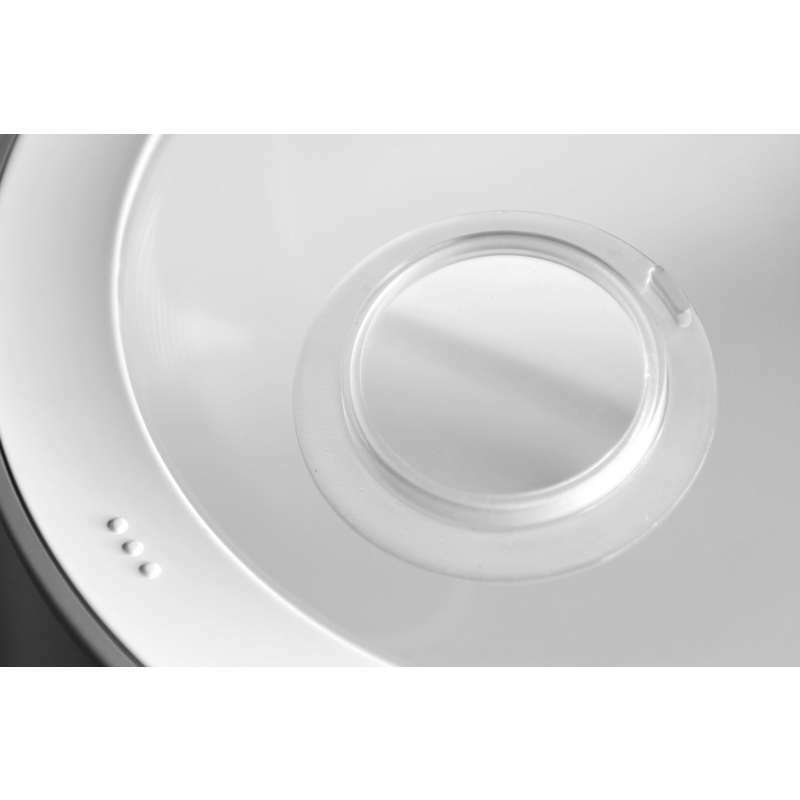 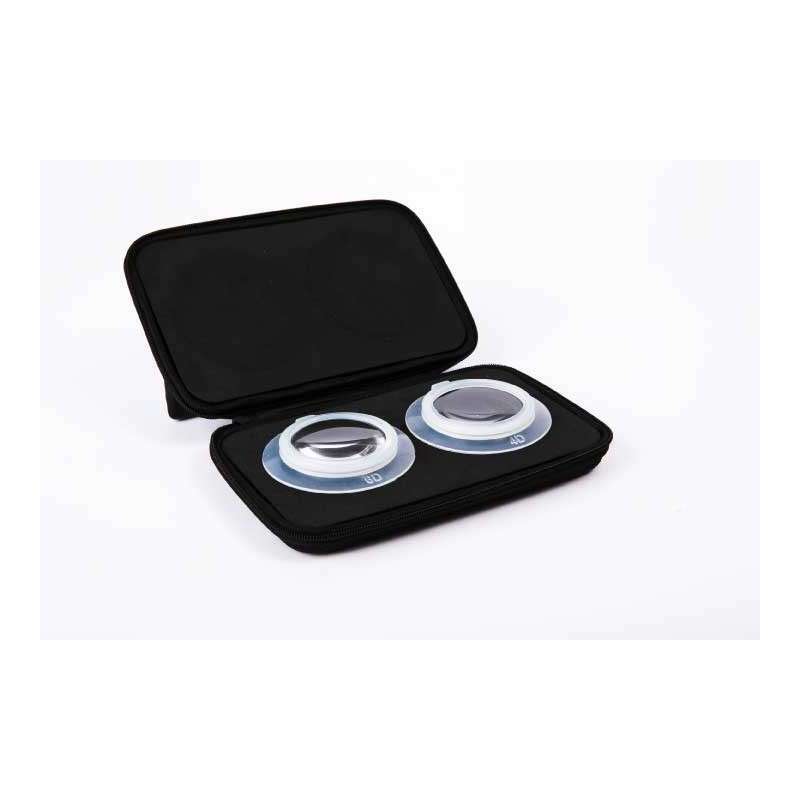 Yes, these lenses are compatible with the EN1030 Magnifying Lamp.